THE RUBY RED SLIPPERS FAN CLUB! Complete and submit the information form below to become an official member of The Ruby Red Slippers Fan Club. 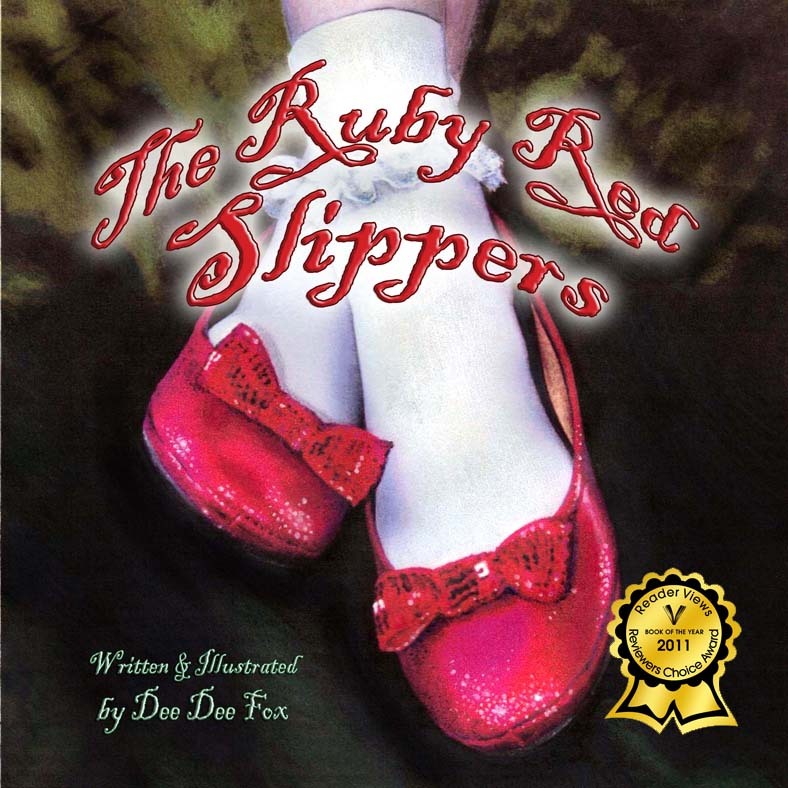 All members receive an official Ruby Red Slippers Fan Club membership ID Card, which will be authorized with the author's signature. Members are also eligible for random Ruby Red Slipper Fan Club PRIZE DRAWINGS for exclusive Ruby Red Slippers Fan Club Merchandise. Members will also be notified of book reading and signing events when author, DeeDee Fox is scheduled to be in your area. Minors must have parental permission to apply. Information will not be shared with outside parties. If under 18 years of age, check here to confirm parental permission has been obtained.